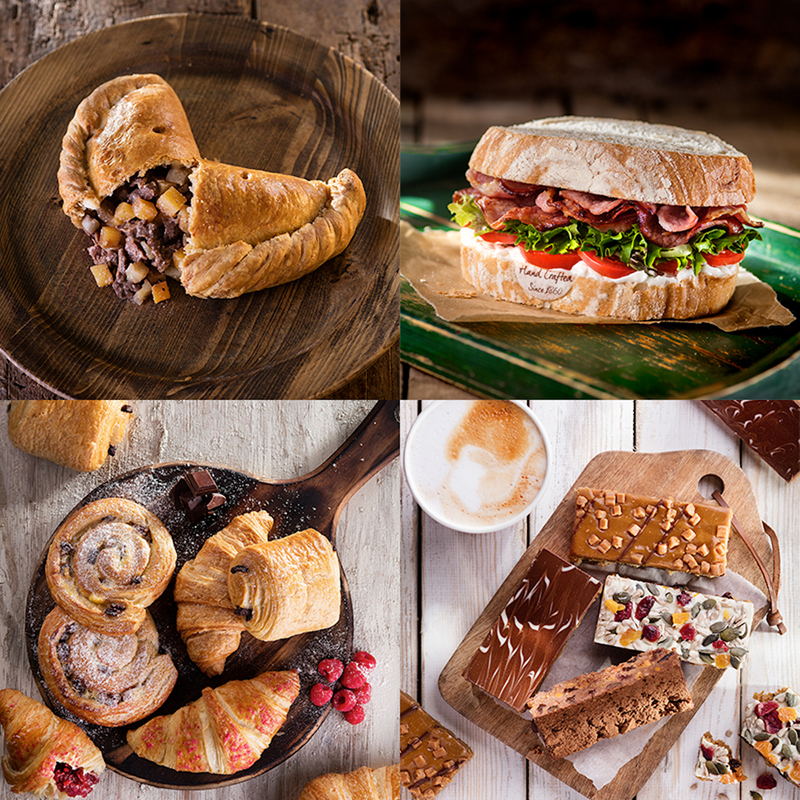 Our Franchise bakery shop in Winchester requires Full and Part Time Sales Assistant. You’ll work under the direction of the shop Manager serving and selling to customers, checking, rotating and handling stock and ensuring records and company image are maintained at all times. Hours: We have Full and Part Time Vacancies. You must be fully flexible and available to work weekends. Pay: Up to £8.21 per hour.